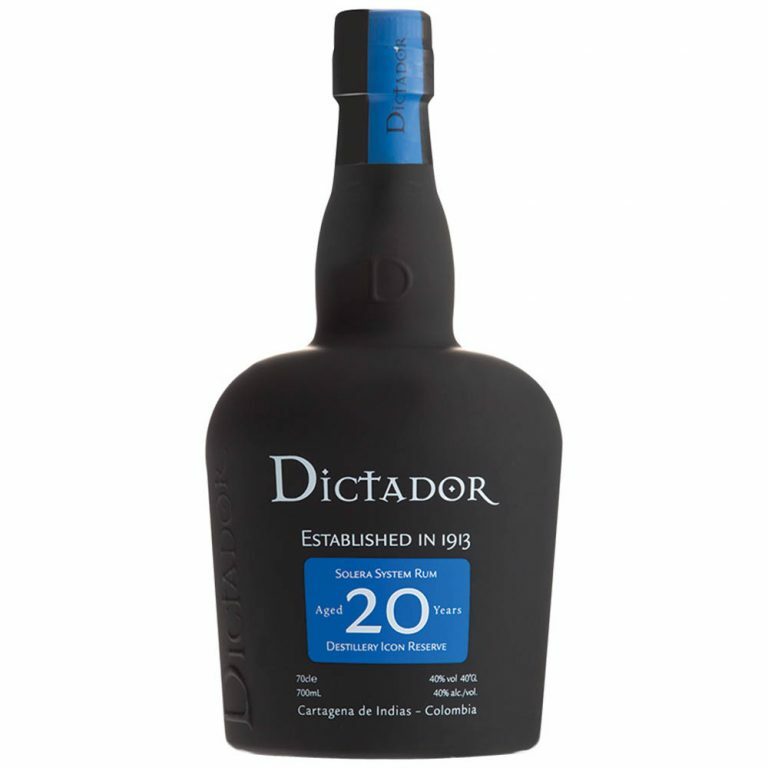 Rum crafted in the Dominican Republic from sugar cane and aged for 12 years in American Oak barrels. 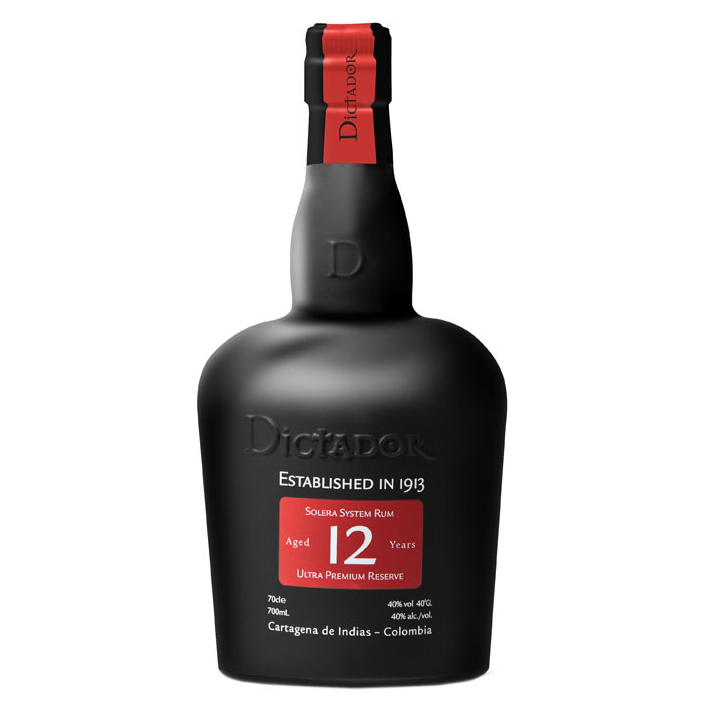 Dominican Rum – Aged 12 years. 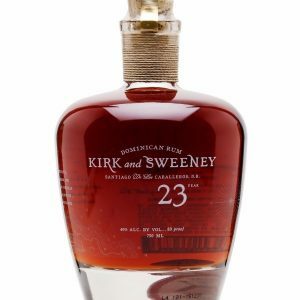 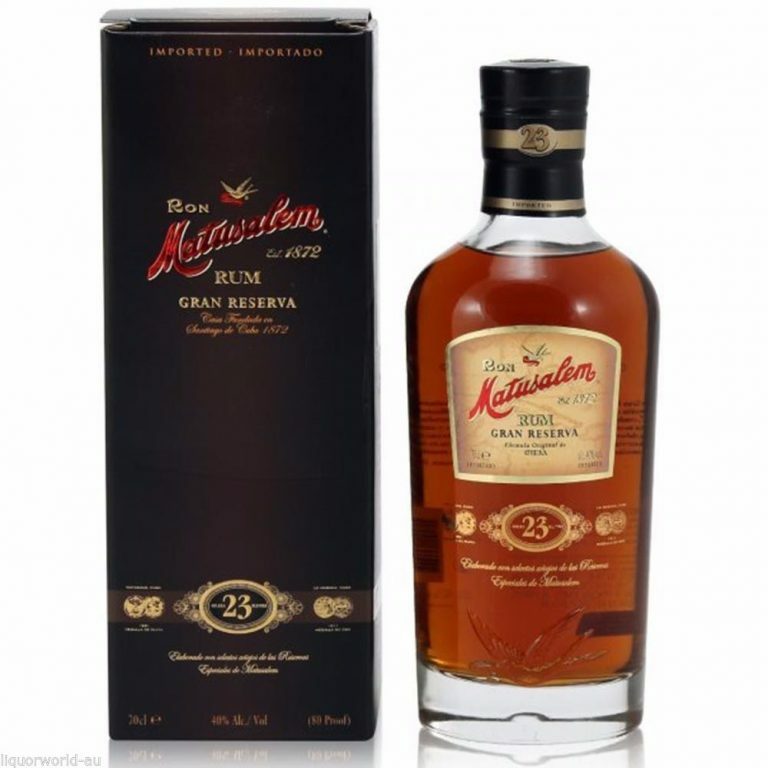 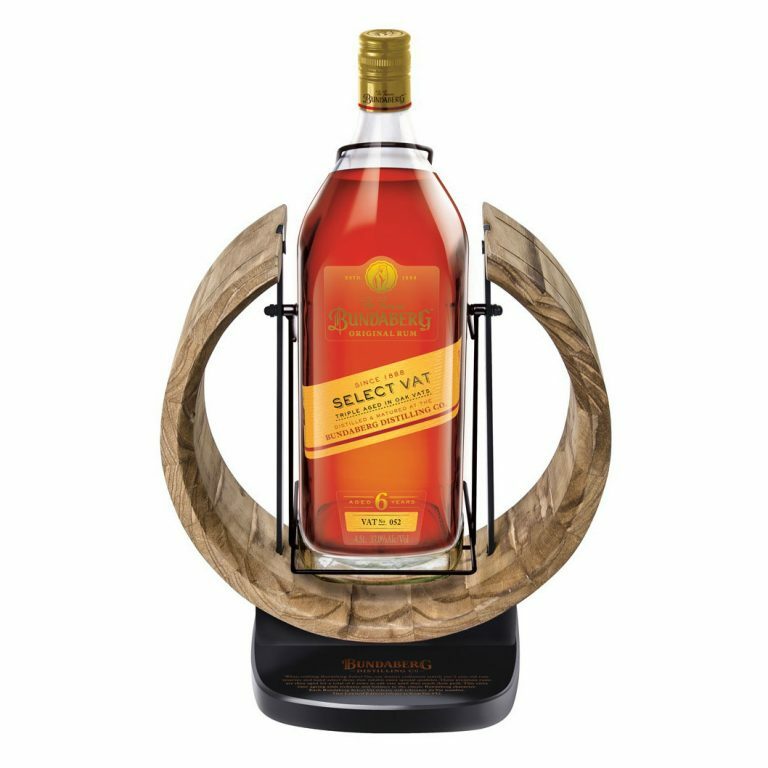 A sweet aroma balanced heavily toward cane honey, earthy sugar cane undertones, along with a hint of vanilla, luscious toasted oak, caramel and dried fruits. 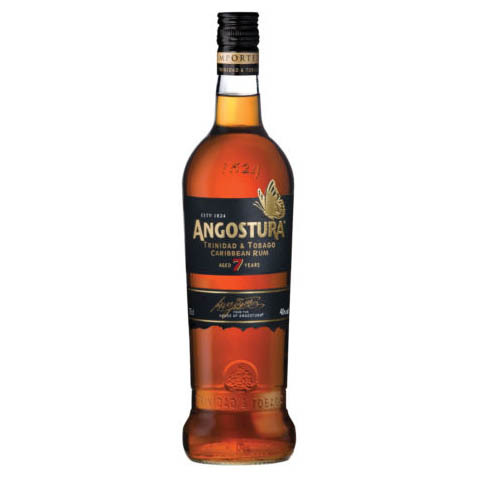 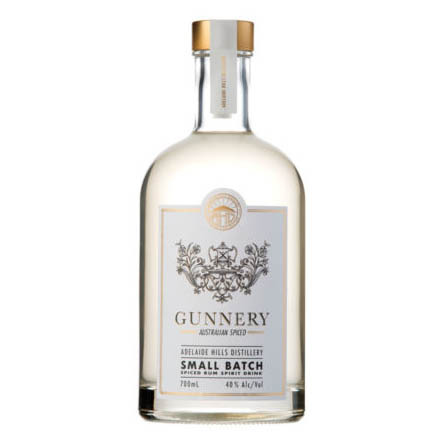 The initial taste reveals a nectar – sweet quality, leading to a weightier body that indicates substantially aged rum that’s serious in character but not overbearing. 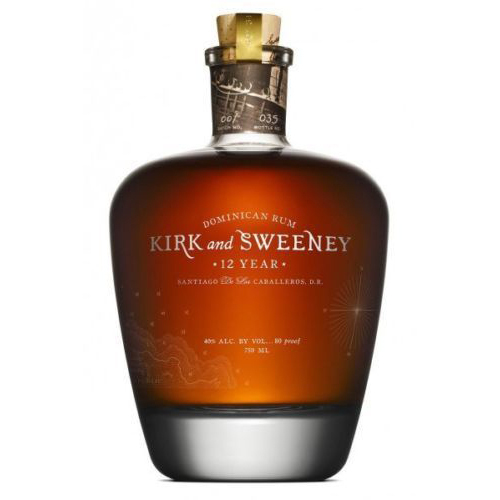 Light notes of vanilla and wood hit the palate to transform into an incredibly smooth offering. 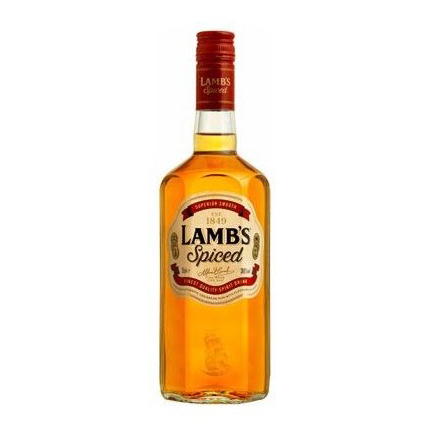 Bold, ripe and sweet vanilla flavours evolve near the end, providing a smooth, long and luxurious finish.